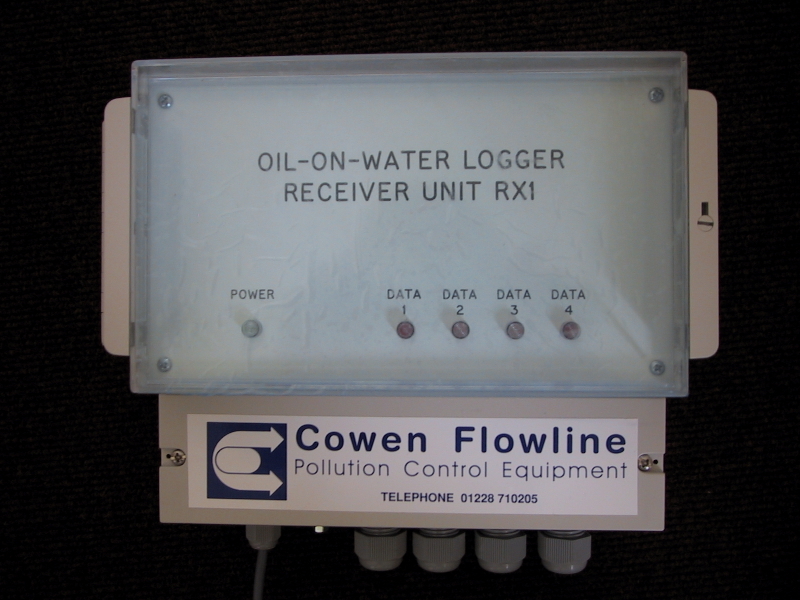 The CB2800 oil on water detector is a permanent infra-red monitoring system for use in separators, lagoons and waterways. 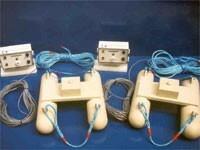 Consisting of a detector head mounted on rugged, corrosion resistant polypropylene floats filled with closed cell foam to make them unsinkable, connected by cable to a separate indicator and alarm unit. Infra-red light source for high oil monitoring intensity. Low and critical level alarm settings – user adjustable. State of the art technology requires no maintenance. Integral industry standard 4-20 mA alarm loop. Rugged construction ensures a long, trouble free life. Floating head has integral anchoring points for ease of installation. Battery back-up and alarm loop – unit continues to operate in the event of a localised power failure. 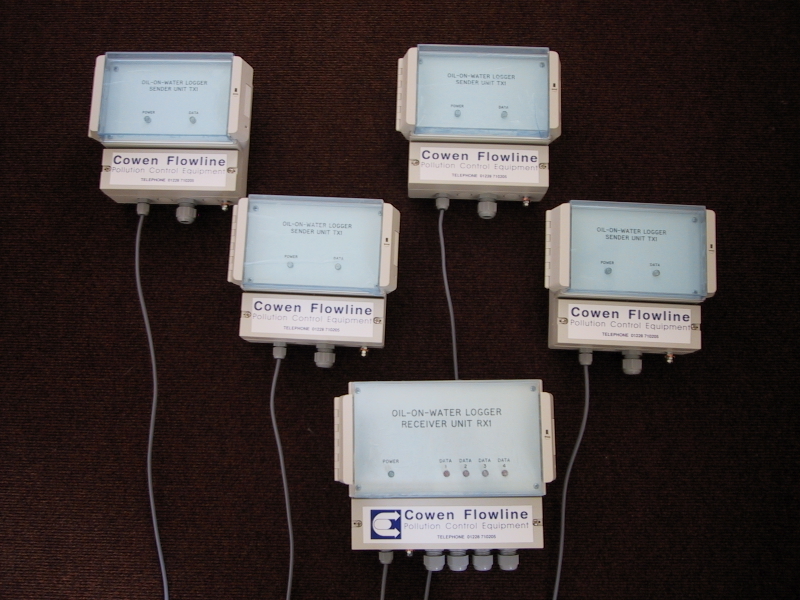 Can be used to control external pollution control equipment, eg: skimmers.